The way people turned up for the first playoff, it just restored our faith in the future of PSL. If there was one team in the on-going Pakistan Super League (PSL) that deserved to be in the finals, it was the Quetta Gladiators. It was evident from their performances in the league, and yet again against the Peshawar Zalmis on Saturday night. The first playoff between the top two teams was always going to be one of the best encounters of the inaugural season. However, there were some key moments that stood out for cricket fans. 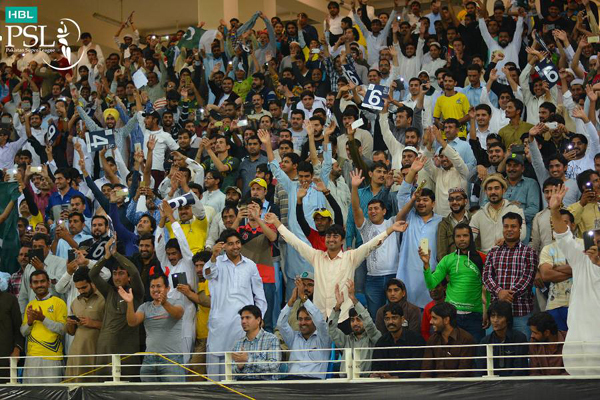 After a couple of PSL matches, the crowd had thinned. Most of the matches were played in front of echoing chairs in the Dubai stadium. But the way people turned up for the first playoff restored our faith in the future of PSL. The acolytes started inundating the stands hours before the scheduled time. It is not every day that you see the Dubai Cricket Stadium (DCS) full of people, and hundreds standing outside the stadium. Surely, a relief for Najam Sethi and Co.
Having restricted the Gladiators to 133, Zalmi were steadily cruising towards the final line. They punched 31 off the first five overs, with 103 still to be scored from last 15. Unfortunately, Nawaz ruined the show for them with successive wickets! If I had to pick one moment that turned the match on its head, it would be this one. He plucked Hafeez’s wicket on his first ball of the spell. And on the very next delivery, he befuddled Brad Hodge to pull off a stunner. That is how Cricinfo documented that unfathomable ball. These two deliveries definitely claimed the hearts of millions. Sammy came in to bat when Zalmi were in tatters. They had lost four wickets for just 57 runs. 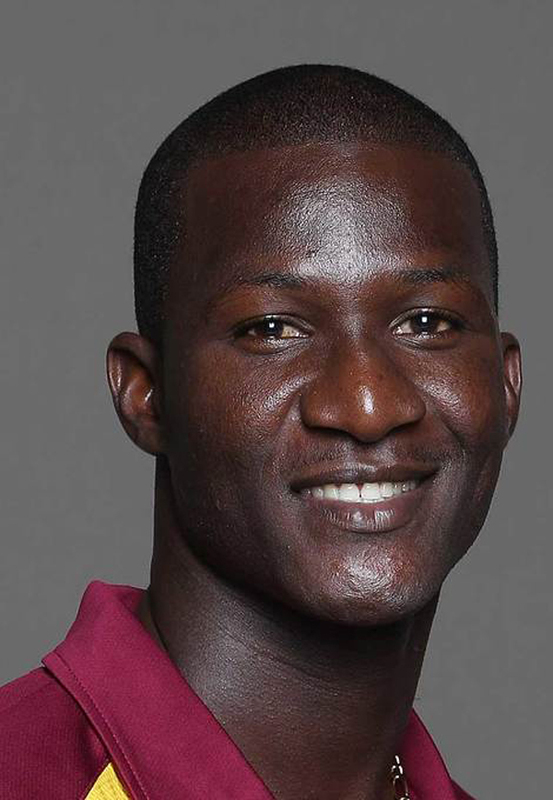 However, some sagacious strokes from the West Indian steadied their innings and brought them on the brink of a win. However, he holed out Nathan McCullum at long-on and left the tail-enders with an unenviable task. Had Nawaz not taken his wicket at that time, Sammy would have taken his team home single-handedly. But the moment he got out, the blues were all over his face. He sat in the dugout, with his eyes full of tears. And this sheer commitment for the game just won our hearts. Just when Wahab Riaz was becoming a panacea for Peshawar’s batting woes, Aizaz Cheema struck with the ball to complete a memorable victory. His last over heroics took us back to the similar spell he had against Bangladesh in the Asia Cup 2012. It also makes one wonder why he was not selected in first draft of the PSL. We have all witnessed ebullient Sir Viv Richard jumping out of his seat in excitement for his team. However, as yesterday’s match kept moving like a pendulum between two sides, Sir Vivian also kept changing his emotions. 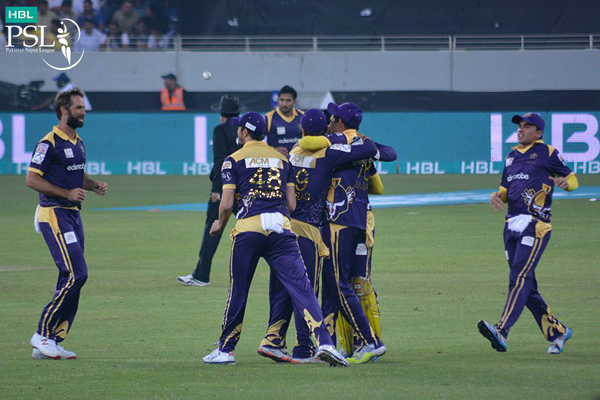 The moment Quetta Gladiators snatched the victory from Peshawar Zalmi, he just could not hide his excitement. He popped out of his closet and punched the air with his powerful fists. He roared and then his jubilance was all over the field when he went on to hug each and every member of the team. These idiosyncratic celebrations from Sir Vivian left us all adoring his passion for the game. After Quetta and Peshawar gave us some memorable moments, I was not surprised to witness another cracker of a match between Karachi Kings and Islamabad United in the second play-off. But now, all we can do is hold our breath for the spine-tingling match that is yet to come; the final between the Quetta Gladiators and Islamabad United! 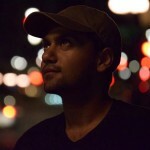 The author is an undergraduate student at LUMS and an avid acolyte of cricket.